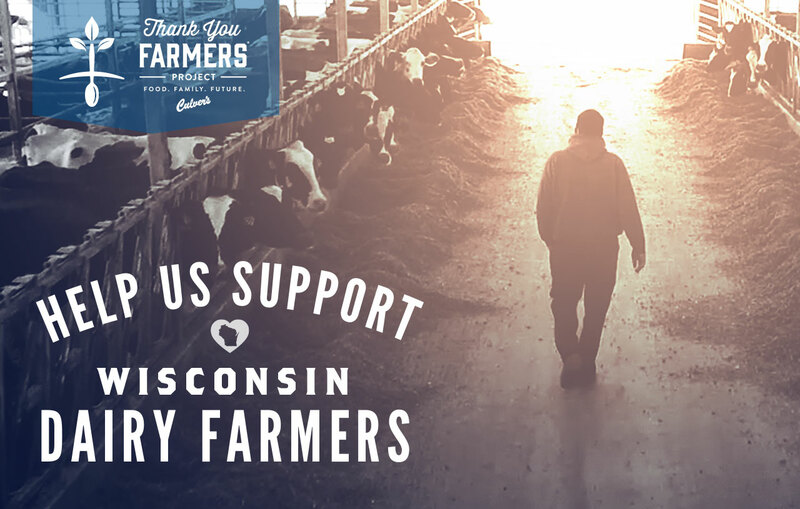 Thanks to everyone who nominated a WI dairy farmer! We are so excited to share that, with your help, we’re able to send care packages out to 800 Wisconsin dairy farmers! The nominated farmers will receive their care packages in the coming weeks. Thank you again for taking the time to do something special to help us brighten the day for dairy farmers.